A new look for Strange - but will it be his last? The Sorcerer Supreme has a youthful appearance, yet he's still taking care of business - including Nightmare's hunt for an heir! But long hair and dark glasses don't suit a man as urbane as Stephen Strange. It's time for a dapper new wardrobe and a new source of power: catastrophe magic! Which is fitting, given what archfoe Baron Mordo has in store. 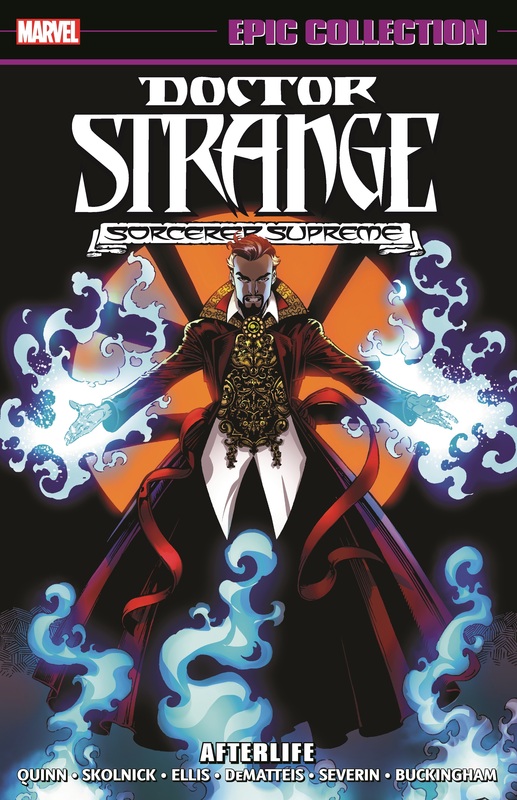 Mordo has had a profound impact on Strange's life - and now the villain is plotting his death! Plus: In an award-winning classic, discover what disturbs Stephen! 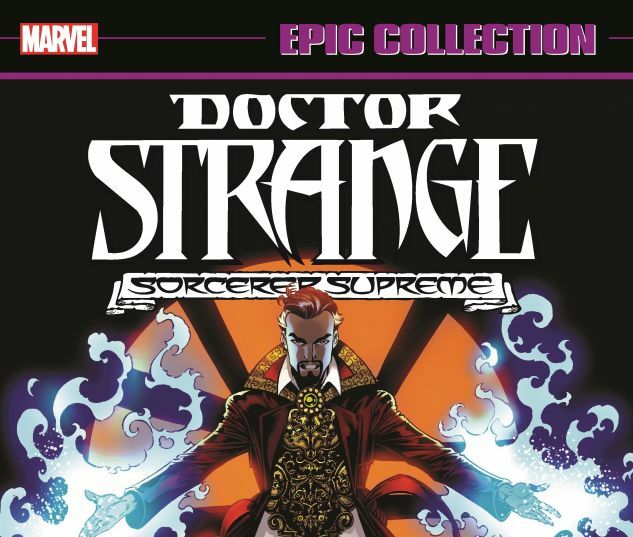 And a particularly Strange Tale unites the Sorcerer Supreme with the Thing and Human Torch! 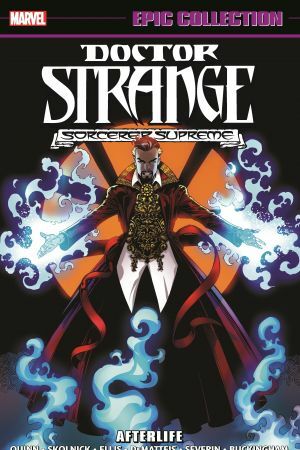 Collecting STRANGE TALES (1994) #1; DOCTOR STRANGE, SORCERER SUPREME #76-90 and ASHCAN EDITION; and DOCTOR STRANGE: WHAT IS IT THAT DISTURBS YOU, STEPHEN?.